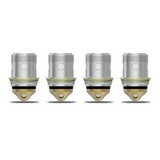 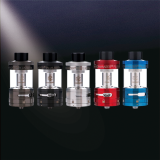 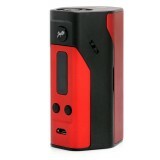 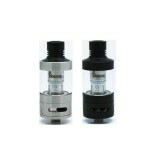 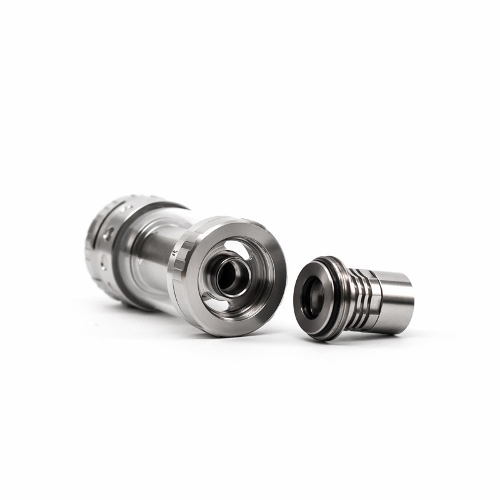 The Triton 2 is a brand new sub ohm tank from original manufacture A spire. 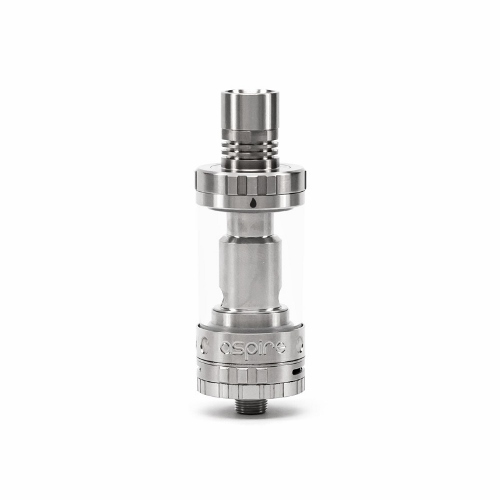 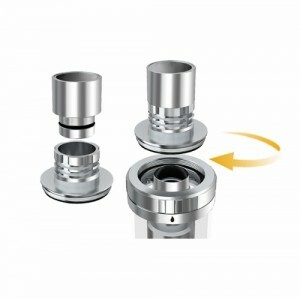 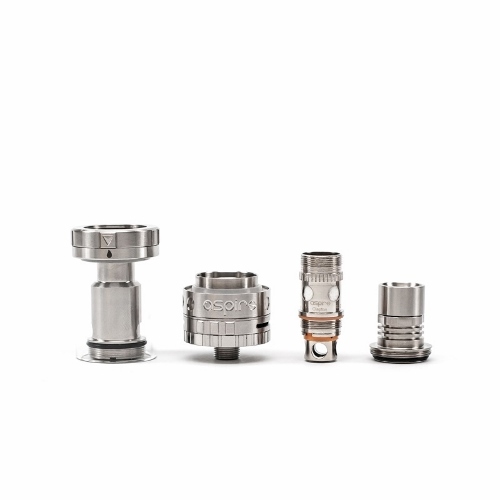 The new tank system brings you adjustable airflow control and it also allows you to really dial in on your desired airflow setting. 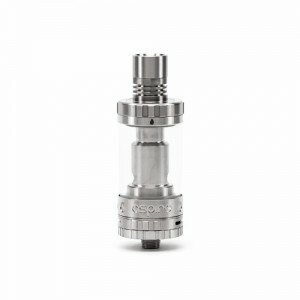 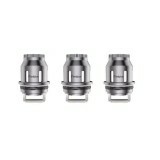 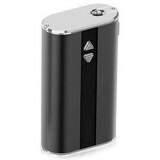 With the variety of coils available for the Triton 2 tank you will surely be able to enjoy any style of vaping you like.